I have been representing targets and witnesses in securities fraud investigations and litigation for decades. I have litigated the aftermath of Ponzi schemes, pump and dumps and bubbles for investors, and have represented countless witnesses and targets in SEC and FINRA investigations. Aside from my extensive securities litigation experience - 30 years and counting and am also more computer literate than most. I have litigated dozens upon dozens of cases caused by the crash in 1987, the tech bubble in 2001, the housing crisis in 2008 and dozens of fraud cases in between, as well as Internet securities fraud cases. However, I don't know that any of us have seen anything near this Bitcoin craze, and the losses that investors are have already suffered and may suffer in the future. The potential for loss is not simply from the direct loss in an investment which has soared in recent weeks, but in potential fraud surrounding the technology and the hacking of platforms. After all, the coincurrencies are computer based. Your investment is "stored" online, and only online. Lose your password, you lose your money. And if hackers hack the exchange or the currency platform, you lose your money. This is not a hypothethical overblown risk. Just last Wednesday NiceHash, which describes itself as the largest marketplace for mining digital currencies, reported that it was suspending its operations for at least 24 hours because of a security breach which resulted in the theft of approximately 4,700 bitcoins which were worth roughly $75 million. Bitfinex, a Hong Kong-based bitcoin exchange, was briefly shut down last year after hackers stole nearly 120,000 bitcoins -- worth more than $65 million at the time. The year before, cyber thieves made off with about 19,000 bitcoins after breaking into European exchange Bitstamp. Then there is the risk of securities fraud. The SEC is aware of the potential for fraud and has opened a number of investigations. The SEC has warned investors to be on the lookout for "potential scams" involving Initial Coin Offerings. ICOs function similarly to an Initial Public Offering on the stock market, but without the governmental regulation. They typically receive investments in the form of cryptocurrency in exchange for shares known as tokens. But ICOs can be for any sort of startup -- they don't necessarily have to be for cryptocurrency companies. The SEC's newly created Cyber Unit has started to take action on "pump and dump" schemes where fraudsters lure investors, take their money, and run. Add to this the hacking of coincurrency exchanges, and the potential for the inability to cash in coincurrency for dollars, and there is the potential for significant losses. My office has been receiving inquiries from individuals looking to start coin exchanges, and a trickling of inquiries from investors who have lost money in coincurrency transactions. We are continuing to investigate and review these cases. 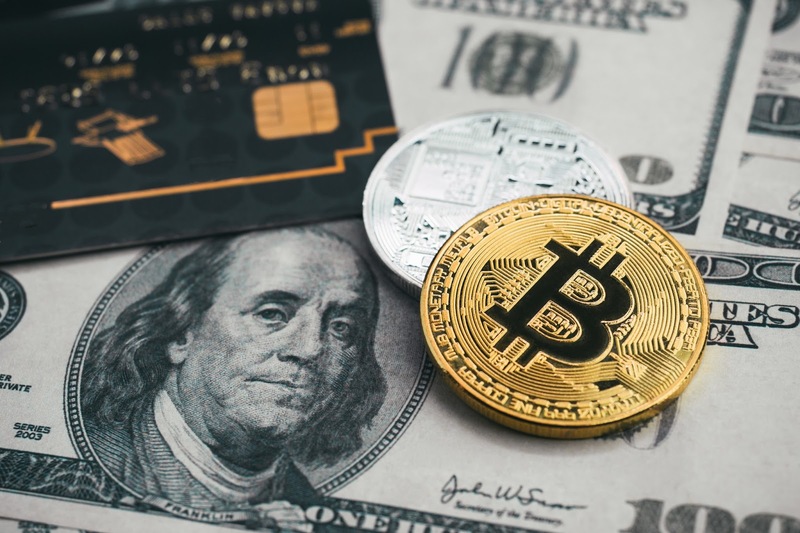 If you have lost money in coincurrency, or have been contacted by the SEC or the FBI regarding coincurrency or cryptocurrency transactions, give our office a call at 212-509-6544, or email me directly at mja@sallahlaw.com.